Property giant Megaworld gears up to transform its first township in Mindanao, the Davao Park District, into a smart development as the company embarks on developing iTownships across its properties in the Philippines. With Davao Park District to be classified as iTownship, it will integrate digital technology, design innovations and connectivity into the entire development. “Our goal is to future-proof our first township here in Mindanao. This means, there will be features and facilities within the township that maximize smart innovations, use of internet and digital lifestyle. The Davao Park District will become the ‘township of the future,’ says Jericho P. Go, senior vice president, Megaworld. As the iTownship concept is rolled out in Davao Park District, the 11-hectare township in Lanang, Davao City, will have features such as fiber optic-ready infrastructure, designated bike lanes and bike rental systems, LED-powered signages and digital walls, creative pedestrian crosswalks and urban art installations, LED and solar-powered streetlamps, vertical open spaces and gardens, green and art roofings, public and street WIFI access, electric car charging stations, and a Township Operations Center for 24/7 security and safety monitoring, among others. “We see Davao City as a ‘key city of the future’ in the country so we want to be ready for what the future brings. We have designated teams to carefully study what we can put here on the immediate term and on the long-term. From design, smart technology, mobility and connectivity, energy efficiency as well as safety and security, we will put in place all these features to benefit those who live, work and play in the township,’ adds Go. Even the office towers in the township will have the most modern facilities, highlighting features that put safety and security as priority. The 14-storey Davao Finance Center, which will be completed within the first half of this year, will feature nine (9) elevators with one designated exclusively for the parking floors. It will have its own Automatic Fire Suppression System, Fire Detection and Alarm Systems (FDAS), dedicated fire water storage tank, three (3) fire exits with fire-rated pressurized doors for smoke-proofing as well as state-of-the-art, 24/7 CCTV and communication system. “We will be extra-compliant to what the national and local fire codes require because the safety and security of our office tenants will always remain to be our top priority,” assures Go. The P1.2-billion Davao Finance Center offers 26,000 square meters of fresh office space inventory in Davao City, one of the key growth centers of the business process outsourcing (BPO) industry in the country. An iconic clock tower will be connected to the building, which will also house some retail spaces. Aside from the Davao Finance Center, Megaworld is also building One Republic Plaza, with 18,000 square meters of office space inventory, and the Emperador House, with around 10,000 square meters of office space inventory. The local city council of Davao City recently endorsed the accreditation of the Davao Park District, particularly the area of these office towers, as an economic zone for information technology (IT) under the Philippine Economic Zone Authority (PEZA). The Davao Park District is one of the 23 townships and integrated lifestyle communities that Megaworld is developing all over the country. 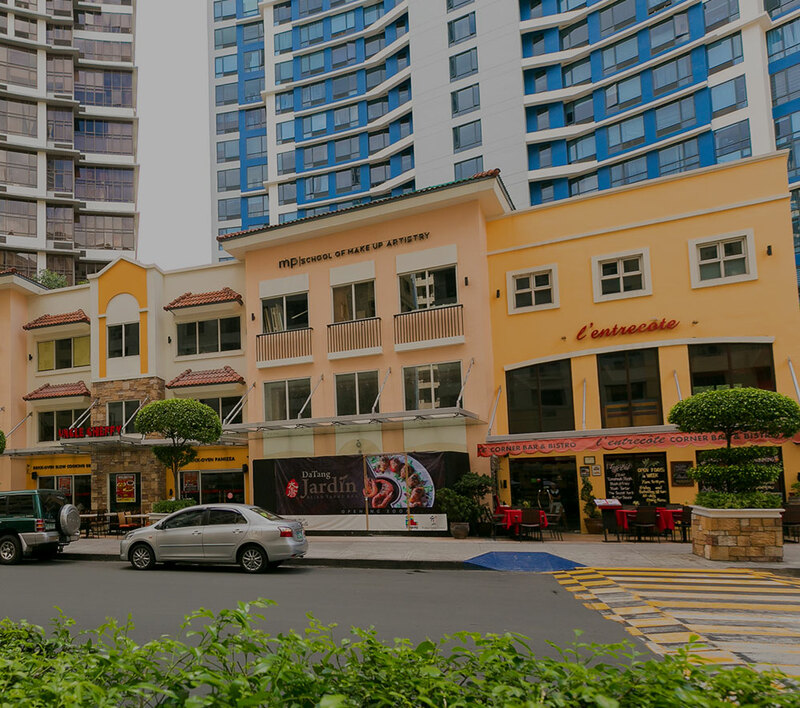 During the last 28 years, the Megaworld Group has already built over 660 residential developments, 54 office towers and 15 lifestyle malls across the Philippines.